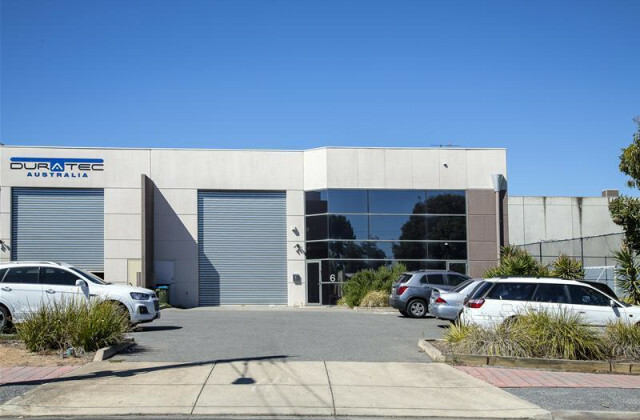 On the hunt for a factory or warehouse for sale in Adelaide? We can help! 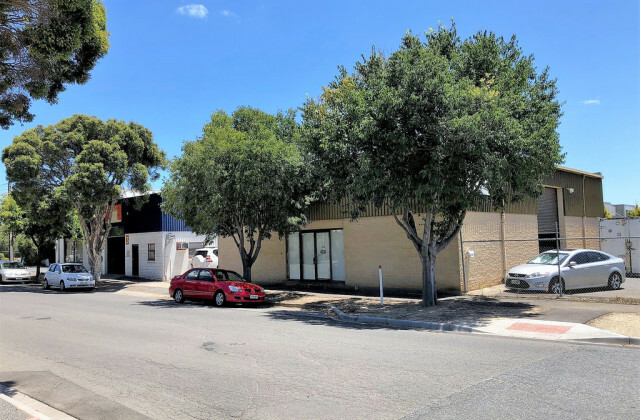 CommercialVIEW is the home of commercial real estate in Adelaide. 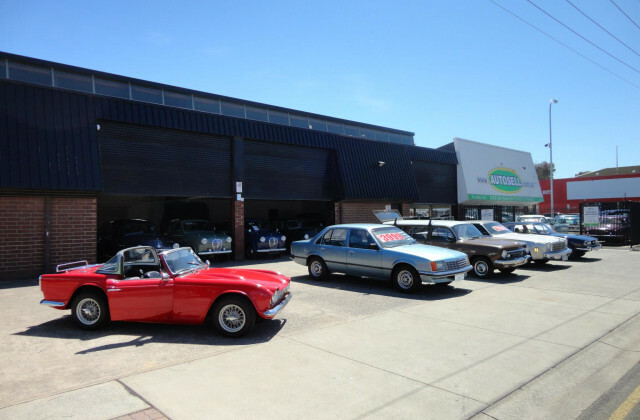 Whatever you're looking for, we make the search easy by compiling all the latest and greatest listings in one location to help you search, sort and secure the ideal property for your business. 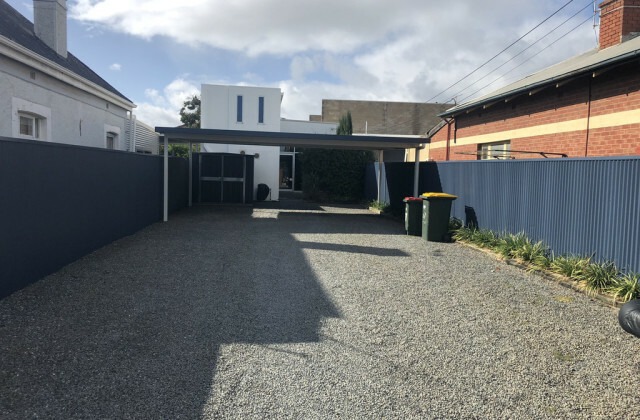 Whether you're looking in Parkside, Keswick, Thebarton, Mile End, Hindmarsh or Glandore, we'll show you the full range of factory or warehouses for sale to make the process simple. 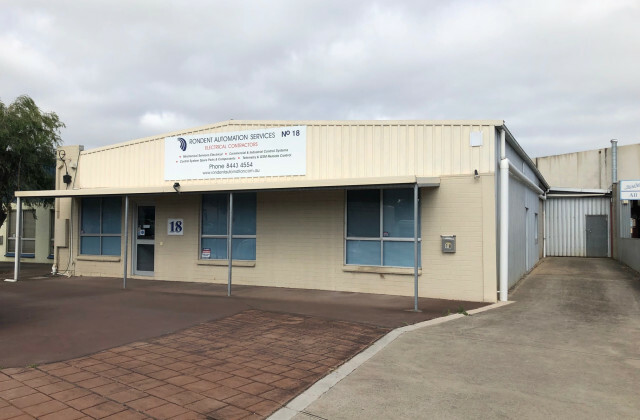 With properties to suit any size business or budget and new properties added continually, we'll help you find the perfect factory or warehouse in next to no time.